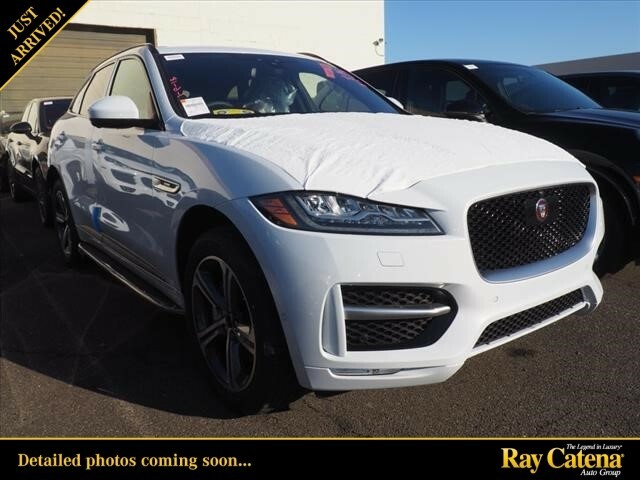 Ray Catena Jaguar of Edison is now offering special pricing on select NEW 2018 Jaguar F-PACE models and all Out-Cycled Service Loaner F-PACE vehicles! 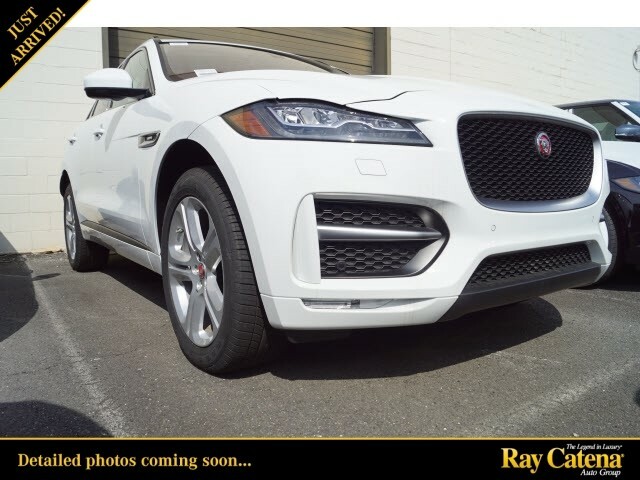 For a limited time, you can take advantage of the special offers on these awesome Jaguar SUVs. See our entire selection of vehicles with special pricing below. If one or more strike your interest, simply reach out for more info or to schedule a no hassle test drive!